Please look after this bear! In celebration of Independent Bookstore Day, we’re having a special costume character storytime with beloved children’s book character Paddington Bear. We’ll read one of Paddington’s adventures and afterwards, attendees will be able to take pictures with Paddington Bear. 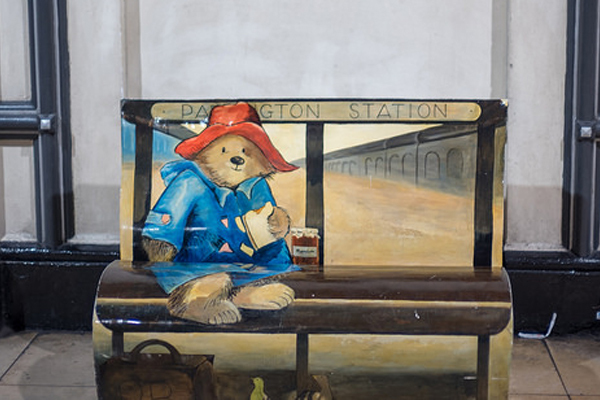 Join us as Paddington Bear makes our story time extraordinary! Recommended for ages 2-6. We will offer a 10:00am and 11:30am storytime. Only children need to be registered for this event.